Today the recently announced US Worlds team – McKayla Maroney, Kyla Ross, Simone Biles and Brenna Dowell -arrived in Antwerp. Elizabeth Price, the non traveling alternate, will continue to stay prepared in case she is called up to take the place of one of the girls on the team. I can’t imagine how hard that would be! Kyla and Simone were essentially considered locks to represent the US in the all around after their stellar performances at Nationals. 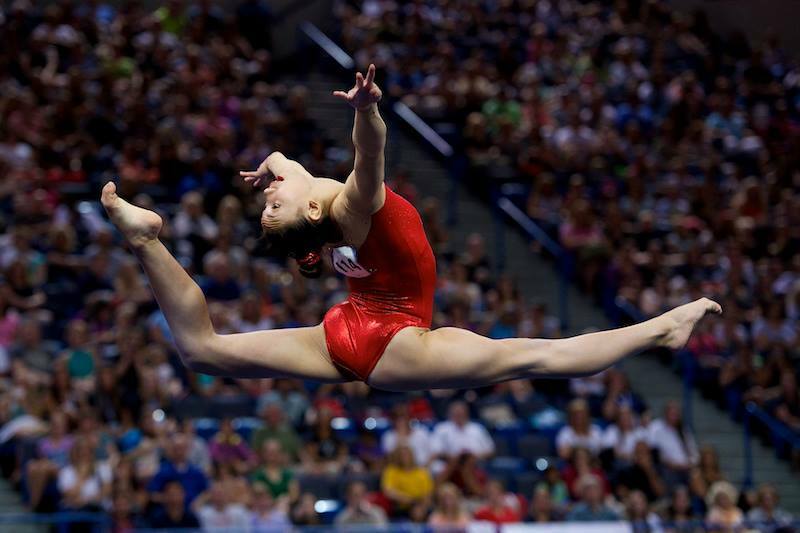 As was McKayla on vault and floor. The question in everyone’s mind was if The selection committee would send a fourth person to compete on bars and beam or have McKayla compete all around and send a fourth person as an alternate. And that is still the question. Brenna Dowell is a strong all arounder, and was without a doubt the best choice as an alternate to compete in the all around. She has the potential to be a bars finalist, but has yet to compete her bar routine with all of her difficulty and with the execution necessary to achieve that kind of score. Unless she has shown a lot if improvement on bars at camp, it might be more likely for Marta to give McKayla the chance to do all around. Had the selection committee chosen someone like Peyton Ernst or Abby Millet, girls who are more clearly bars or beam specialists, it would have been more clear. 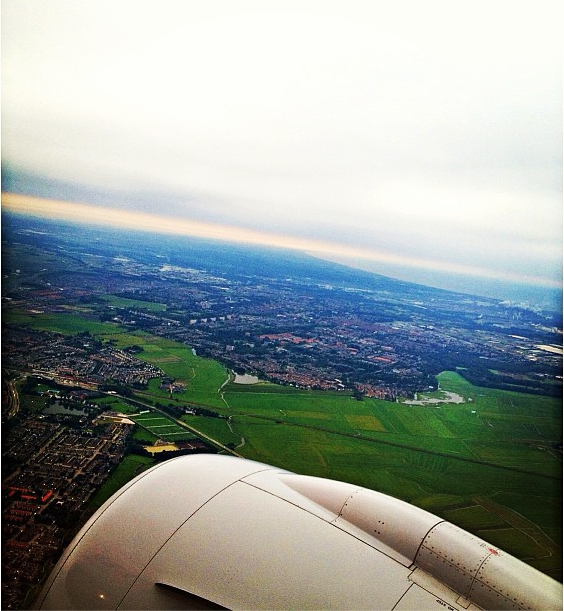 But as The girls head into Antwerp, who will compete what is still a bit of a mystery to us. What is not a mystery is the medals the USA will be vying for. 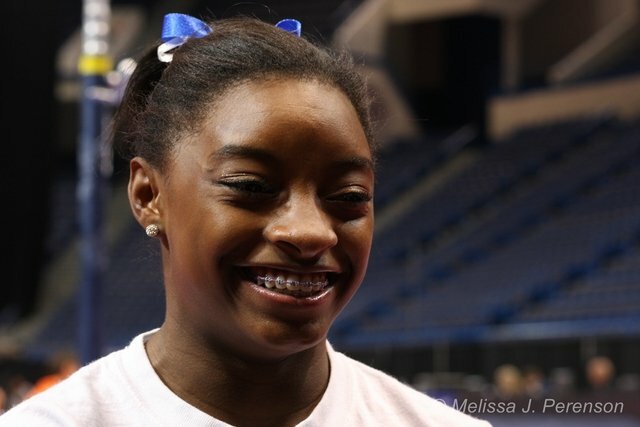 Simone and Kyla are focused on becoming the 2013 World All Around Champion. Kyla will also be looking to challenge Aliya Mustafina and the Chinese women for the gold on Uneven Bars and to medal on beam. 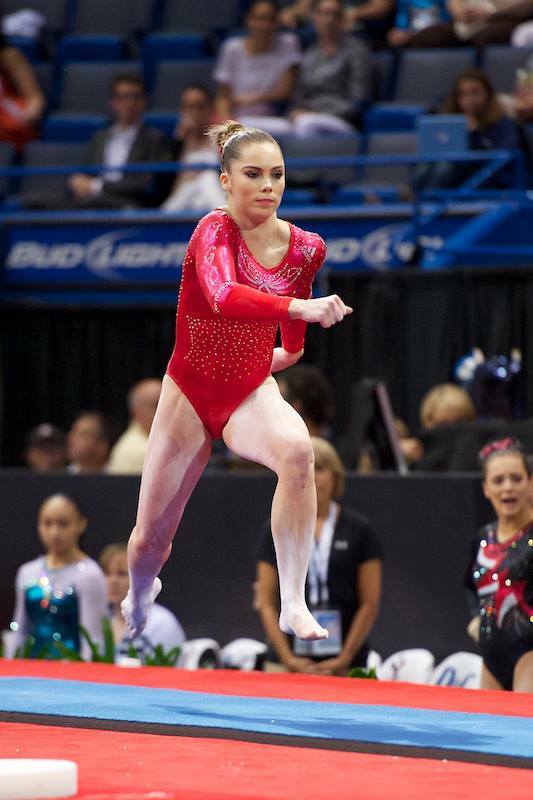 McKayla will be looking to win her second World Vault Championship and to add a medal on floor. 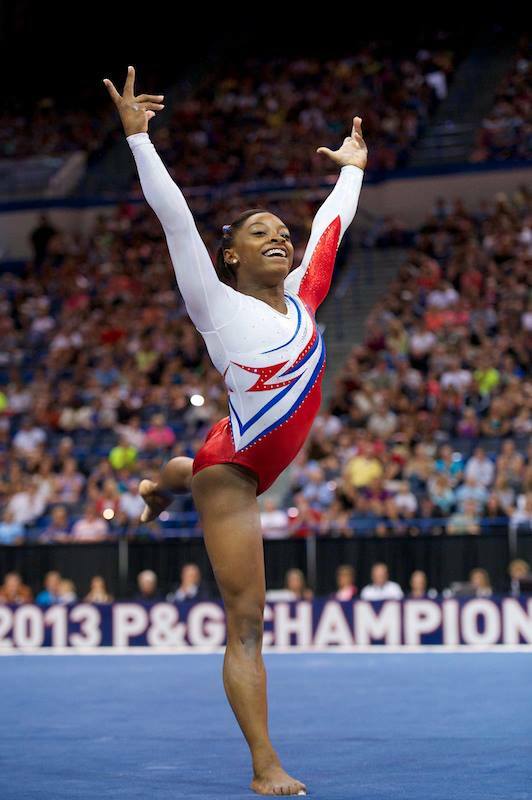 Simone will be looking to challenge McKayla on both of those events and to make the beam event finals. As more and more girls are being pulled out due to injury or illness, the competitiveness of this Worlds is decreasing. However, for the first year in an Olympic cycle, we will be treated to some incredible gymnastics, many of the big names we have grown to love, and more beautiful artistry on floor than usual. And while we wait, the 2013 International Junior Gymnastics Competition being held this weekend is the closest thing to a Junior Worlds we could get. The gymnastics there looks to be quite impressive! Stay tuned!